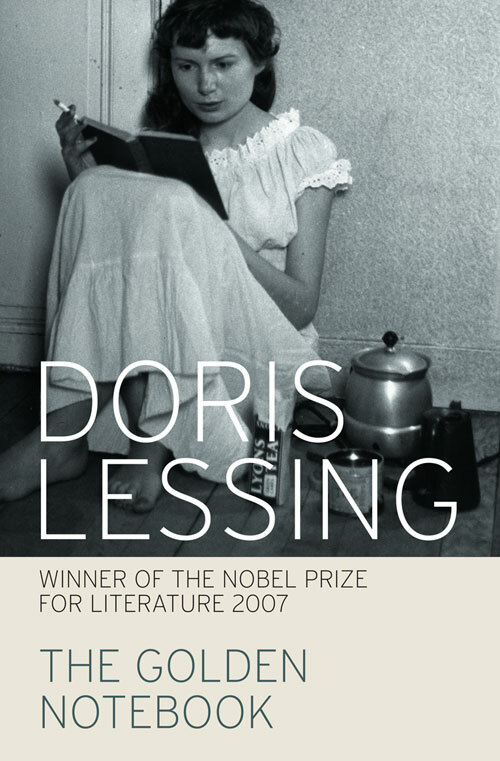 Doris Lessing had a great effect on me as a reader. The Golden Notebook and The Grass is Singing are two of the books that changed my life. “There is only one way to read, which is to browse in libraries and bookshops, picking up books that attract you, reading only those, dropping them when they bore you, skipping the parts that drag and never, never reading anything because you feel you ought, or because it is part of a trend or a movement. Remember that the book which bores you when you are twenty or thirty will open doors for you when you are forty or fifty and vice versa. Don’t read a book out of its right time for you. It’s so true. Books which I now read might not have interested me in my twenties. There is a bit of knowing your audience in this, but also I think a really good book can capture the attention of any age group. However, what I understand from Doris Lessing’s quote is that one has to be in the right “space” in order to appreciate a book. Which really brings up the question of book reviews and the judges of literary prizes. Why is a particular novel chosen as the Giller Prize for fiction? A selection of other judges might have chosen another novel or the same judges on another time in their life. It seems all so arbitrary. A great book remains great, it’s just that you have to be in the right frame of mind at the time to appreciate its greatness. And that’s not always the case, with writers and judges and agents I imagine. Life gets in the way. Lessing’s “Prisons We Choose to Live Inside” is a personal favorite.